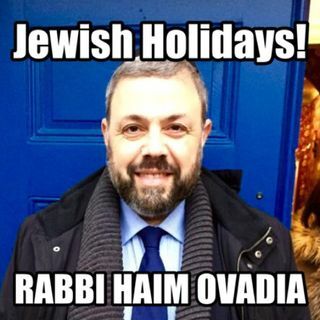 Rabbi Haim Ovadia speaks about a plethora of topics on Passover. He discusses the Wondrous Passover Seder, legumes for all, history of the holiday, sensitive toward others, and how to live in today's world. Seph. Cust. KST10: 4 Cups- Only one person drinks.